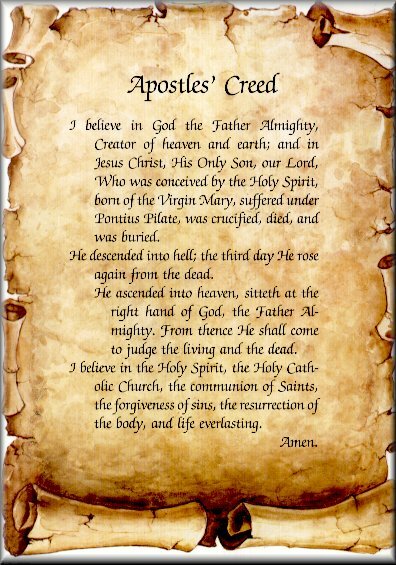 Welcome and thank you for registering with St. Jerome Catholic Church in Newport News, Virginia! This new process is an option to coming to the office or meeting with a Pastoral Council member during THE FIRST COMPLETE WEEKEND of the month. 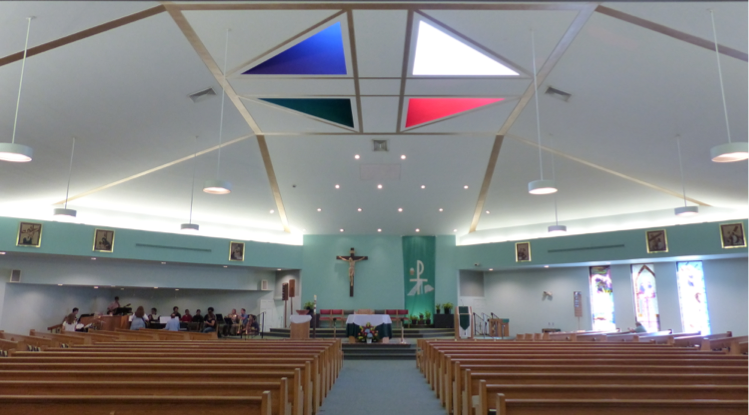 The Catholic Diocese of Richmond uses a centralized parishioner database called Parishsoft. 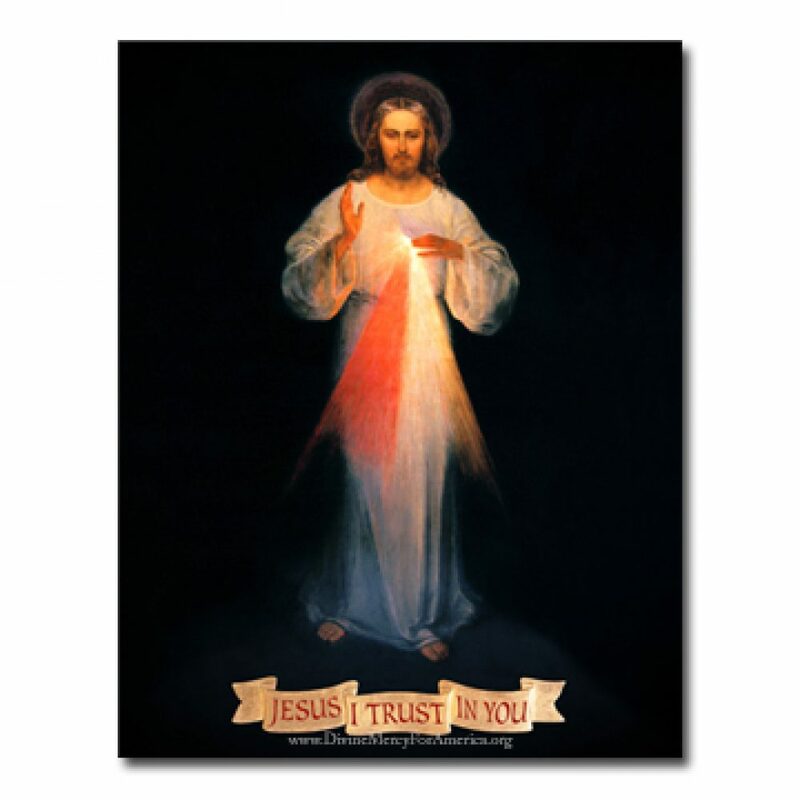 Divine Mercy Novena begins on Good Friday at 4pm in the Blessed Sacrament Chapel. Please pick up a schedule in the foyer to join the parish in praying this novena. Where do I fit in here? If you are asking yourself this question? 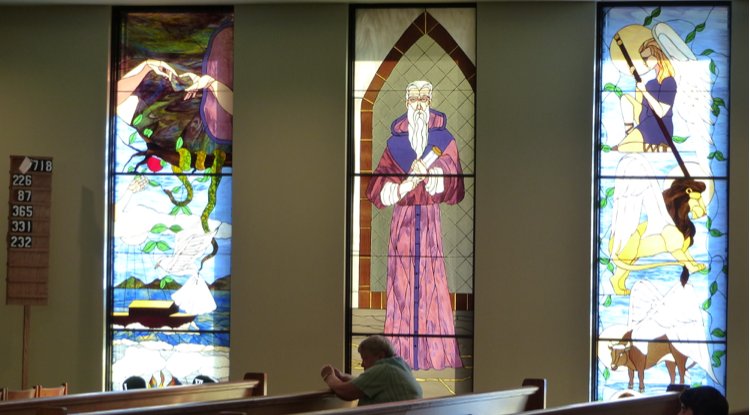 Are you looking to find where you can fit into ministry here at St. Jerome? We believe Stewardship is a way of life inspired by the belief that we should thank God for all He has given us by giving back to our Church and community. We can help you find your place! Don’t see a ministry you are interested in? 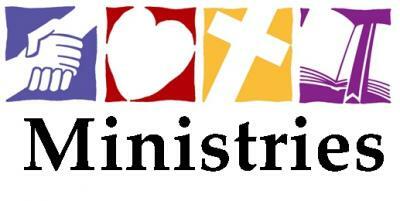 Please contact the parish office at 757-877-5021 and share your interests and ideas for any ministries. Lectors: Do you have the gift of public speaking and want to share your talent with the community? 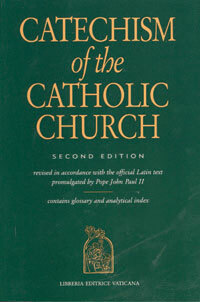 If so, please consider being a lector to proclaim the word during the weekend Masses. We are in need of lectors to read at all of our Masses, (especially at 7:00am and 12noon Mass) If interested call the parish office at 757-877-5021. Adult Choir: If good vocal quality is your forte, please come forward and volunteer for this ministry as a choir member or cantor. Thank you, Lord, for giving us the gift of music and for voices to sing your praises. We release the talents you have given us to help others by providing beauty, joy, comfort and inspiration for our Liturgies. 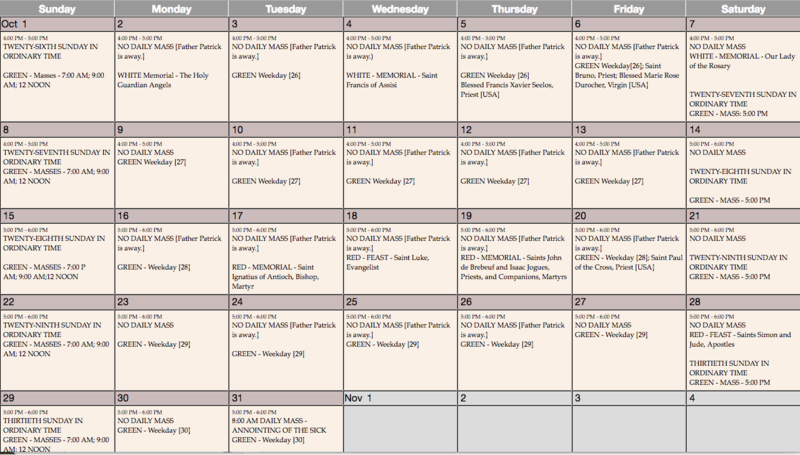 Help us to stay committed to fulfill this work throughout the year. If interested, please contact Louise Maurer through the church office at 877-5021. 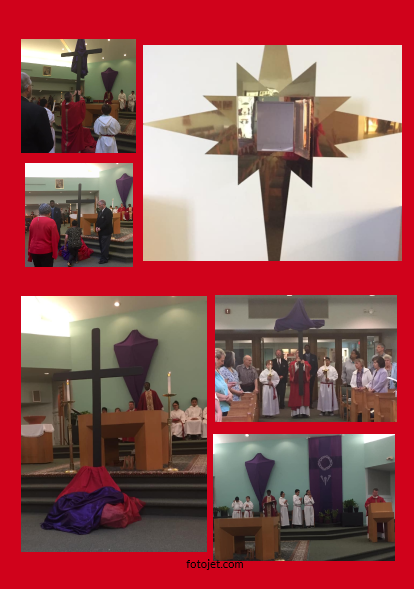 Extraordinary Ministers of Holy Communion:If you are interested in learning more about serving the precious Body and Blood of our Lord at St. Jerome, please contact Debbie Moore at 757-877-5021. Ministers of the Sick:Interested in learning more about providing comfort,prayer and Holy Communion to those who are ill with either hospital, home visits? Please contact the office at 757–877–5021.This is an extremely rewarding ministry! 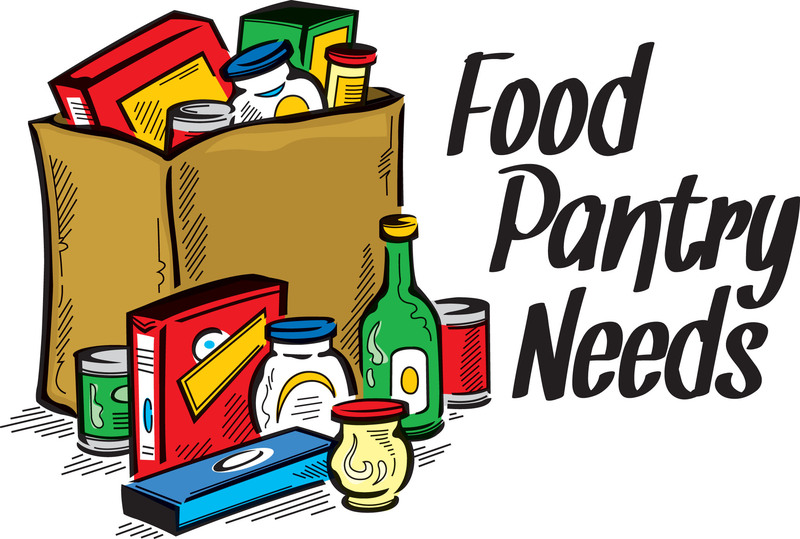 St Jerome Food Pantry is in need of the following items: Rice, Potatoes(canned, box or pouch) Canned Vegetables, Condiments, Canned Meats(stews, dumplings, hash etc) Fruit(canned, cup or dried) Pie and Biscuit Mix. Milk(shelf or dry), Pork and Beans, Cup-o-noodle, Pasta, Pasta Sauce, Gravy mix, Stuffing, Coffee, Cereal. Thank you for your generosity in helping the needy of our community. placed in the Columbarium area. Contact Fran (757-877-5021) for information. 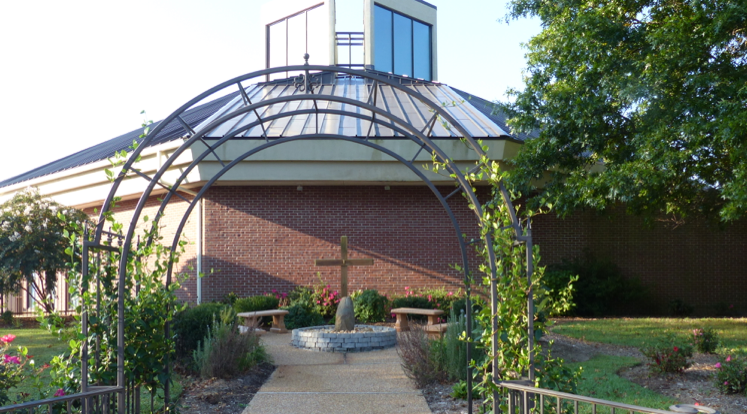 St Jerome accepts applications for a Niche reservation to our Columbarium to Catholics outside of our Faith Community.